Is your retail website converting sales? Whether you are a local independent retailer or a multinational retailer with a national/international focus, your website must be optimised to improve profitability. Your website is your online shop window; it needs to convert sales and minimise abandoned baskets. With online sales continuing to grow it is becoming increasingly important for retailers to optimise their website and online marketing strategies. With more and more customers now shopping on the move, it is perhaps unsurprisingly to see that mobiles and tablets are also becoming the go-to device when shopping online. 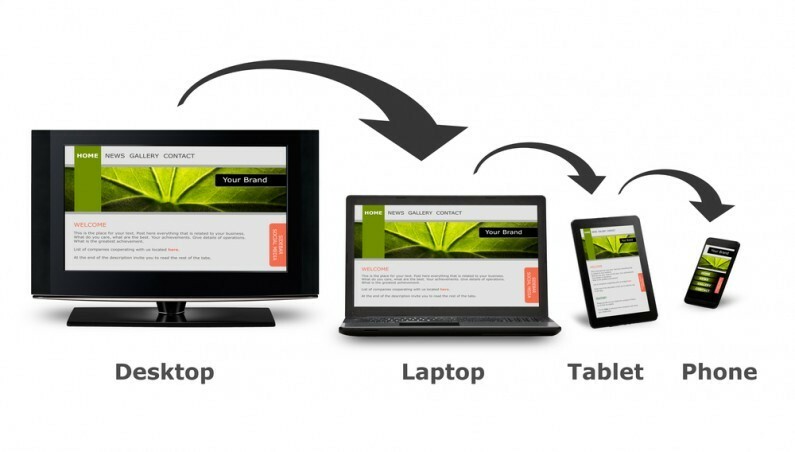 A retailer’s website must therefore be screen responsive (i.e. the content on the page is suitable for a mobile or tablet) if it is to convert sales. This is particularly important when marketing through email and social media channels. But what about a retailers website? Is it converting sales online? Basket abandonment is unavoidable for online retailers, with the average number of abandoned shopping baskets sitting at around 65%. Some e-commerce sites may have basket abandon rates as high as 80% or even 85%, but is there anything they can do about it? What can retailers do to increase online conversions? “One of the key strategies retailers have looked at to counteract high abandon rates has been to retarget customers that leave by offering discounts to return. For example, a customer that leaves a checkout before purchasing may get a personalised email an hour later with a 10% discount code. They return and the retailer completes the sale, albeit at a lower price. Do not make it mandatory for customers to create a new account.